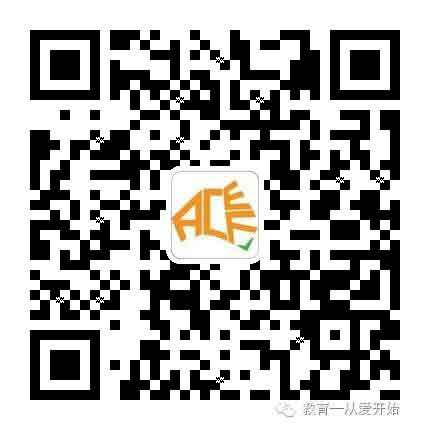 AUSTRALIAN CHINA EDUCATION FOUNDATION (ACEF) is a not-for-profit organisation, which was established on the 8th of January 2014 under the Associations Incorporation Reform Act 2012 and the Associations Incorporation Reform Regulations 2012 administered by Consumer Affairs Victoria. Our motto is “Education — A Journey Starts with Love”. 4）Lead the Chinese community to address broader issues of educational disadvantage through active collaboration and fund raising with other Australian charitable organizations. The governing body (Executive Committee) for the foundation is currently made up of 5 members, which includes President, an Executive Vice-President who is also the Secretary, a Treasurer and two Vice-Presidents. Each committee member is responsible for managing one of the five areas of the ACEF: Administration, Finance, IT, Marketing and China Business. ACEF raises funds for designated projects. The Executive Committee is responsible for making strategic decisions on what charitable projects to develop, and for selecting, monitoring and assessing the programs. ACEF does not engage in ad hoc fund raising activities that are not related to a pre-defined project. ACEF collects and manages all the donations openly and transparently. All the donations will be directly collected and distributed for the designated purposes approved by the Committee, for children, teachers and schools in the poverty-stricken areas of China. The costs of ACEF’s business activities including administration, marketing, transportation and accommodation will be covered by our membership fees and collected transparently from designated donation programs, which are separately listed from those programs that are marked for educational programs. ACEF will publicly release its audited financial report on its website in accordance with the relevant regulation at the end of every financial year to be accountable to donors and members.